The reasons for the elimination of federal management of Indians were many. A primary reason was the tribal reservations contained the last undeveloped western lands, which had some of the last untouched natural resources in the United States. Many reservations contained significant stands of timber and clean water resources, as well as significant underground mineral deposits. The problems with these natural resources being on reservations was that private companies seeking to mine or log these resources had to not only negotiate with the federal government but also with Indian Tribes. This led to costly legal and economic impediments to the exploitation of these resources. In addition, as some exploitative practices destroyed large tracts of land for generations, and sometimes forever in the case of Uranium mining, many Tribes would not agree to such contracts. 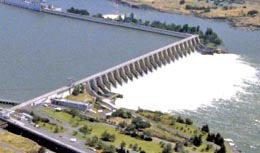 The Dalles Dam on the Columbia destroyed one of the most productive native fisheries in the world and nearly destroyed a whole culture of tribes fishing at Celilo for over 15 thousand years. For water resources, the access rights become much more complicated. Tribes depend upon rivers, streams, and lakes for traditional cultural practices. The right to continue to fish in rivers and lakes is written into many treaties and there was developed an area of Indian law that deals with these issues. Many tribes continue to aggressively push the right to have a significant portion of a river or water from the river reserved for their sole use. A good example is the agreement of the Warm Spring Tribe with the Federal Government and the State of Oregon for the maintenance of in-stream-flows for the Deschutes River (Warm Springs Indian Reservation Water Rights Settlement Agreement 1997). This lawful and sovereign right of tribes created problems for American developers who want to create industry or new urban developments like housing tracts and who must find new sources for water. Rivers like the Colorado are now being tapped at a rate of more than 100% of their capacity, leaving little for Tribes and causing long-term conflicts and legal battles. 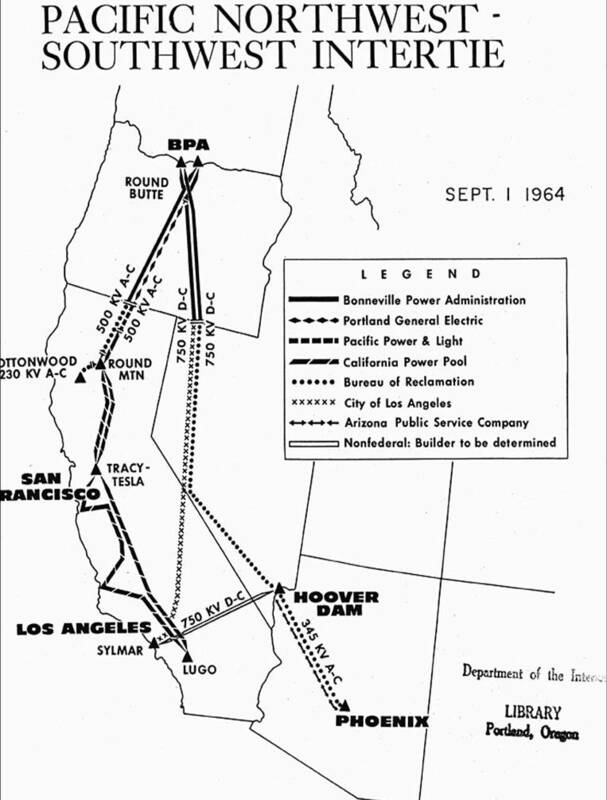 The historic battle for water access at the time of termination (1950s) was no less contentious. 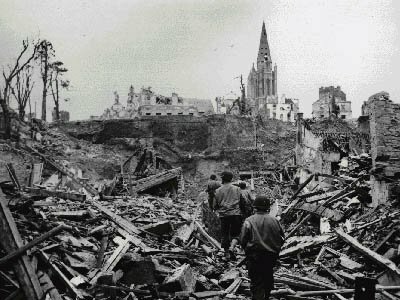 At that time, the United States was recovering from World War II and beginning to reallocate war resources back into the nation’s domestic problem areas. But the U.S. was not ready for some years to fully alleviate the bulk of its spending in Europe to help rebuild and administer Germany. The Department of the Interior would shoulder a great burden at this time by defending its continued support for the Bureau of Indian Affairs while attempting to reallocate building funds to create irrigation development projects across the West. The termination of the Klamath Tribe is one of the most researched of the tribal terminations behind that of the Menominee. The Klamath Reservation was very wealthy in timber and water resources, and included a large forest of about 1 Million acres of Ponderosa Pine and access to the upper Klamath River as well as the headwaters of the river. The timberlands were highly coveted by local businessmen and has been well researched by native scholar Donald Fixico (The Invasion of Indian Country in the Twentieth Century, 1998). The timberlands were seen as a huge resource to Oregon and Oregon Politicians saw the acquisition and logging of the Klamath Forest as a way to revive the struggling Oregon timber economy. This revival had previously occurring in the 1920s, on the Oregon Coast. The Coast and Grand Ronde Reservations surplus lands, were sold by 1906. Most of the sales were to timber companies who spent about a decade laying spur lines into the Coast range. By 1919 logging operations had begun, which served to revive the Oregon timber economy for more than a decade. The water resources, including the headwaters of the Klamath River was in many ways, more attractive for developers. In the period 1944-1960, Congress and The Department of Interior held negotiations and hearings about the Klamath water irrigation issues. Some of the DOI annual appropriations hearings for 1947, held before Congress, involved back-to-back hearings of what funding was necessary for the many bureaus that make up the DOI and all of the irrigation projects that were re-initiated following WWII. There were direct comparisons by Congressmen of the $46 million annual budget of the BIA for an estimated 300,000 Indians, and the many hundreds of millions of dollars needed by the Bureau of Reclamation for their Irrigation projects in 17 Western states. 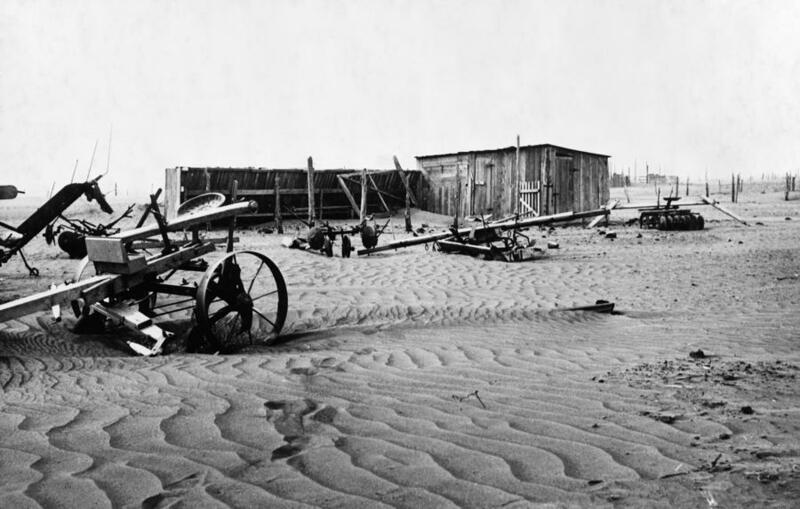 WWII caused a delay in irrigation projects throughout the United States, projects initiated by the DOI following the Dust Bowl era. 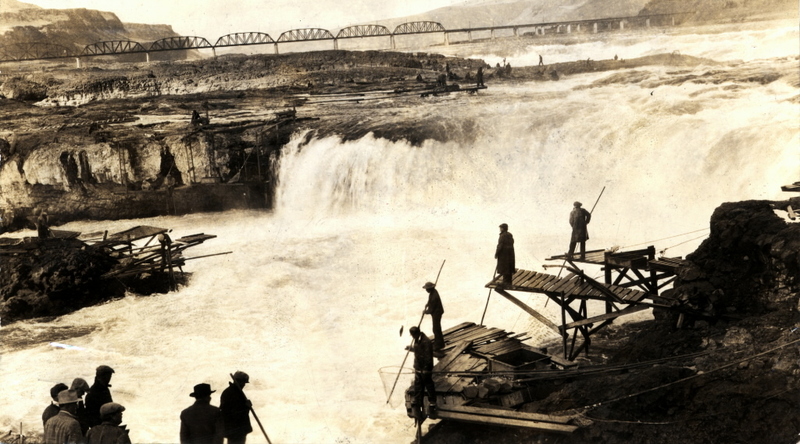 The money being spent on Indians was seen as wasteful when it could be put to better use in building dams for white Americans. Congress needed to find a good reason to terminate the Indian reservations and eliminate the need for a BIA to free up this money for their many projects. The history of the irrigation projects is remarkable. We can trace these issues back to the Dust Bowl era of the 1930s. This was a time when the terribly corrosive agricultural practices of the late 19th and early 20th centuries came to affect the mid-west. Almost simultaneously large tracts of formerly highly productive farmlands became vast wastelands. A combination of drought and the loss of topsoils caused a collapse of agriculture in the mid-west. 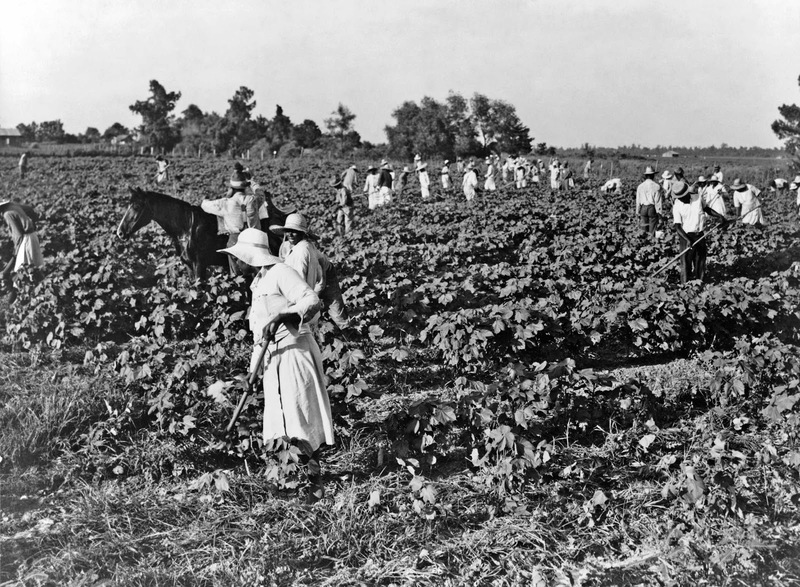 Thousands of poor workers moved westward to the states of Arizona, California, Oregon, Washington, Idaho, to find work in agriculture. This may have been one of the largest migrations of native peoples in recorded history. 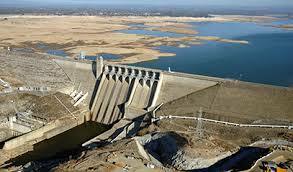 Congress began planning to initiate irrigation projects in the west to preserve and stabilize water resources. These plans were interrupted by World War II, which drew all of the country’s extra resources to carry on a war on two fronts. After the war, Congress began working again on the irrigation projects. In simultaneous hearings about the various DOI program budgets in 1944, questions were asked about why Indian Affairs spent so much money (about $40 million) on so few people (about 300,000 Indians). These hearings happened back-to-back with hearings about irrigation projects of 17 western states. Clearly, the critique generated interest in using funds for Indian Affairs for irrigation projects. One Senator asked, “What is the return on an investment in irrigation projects on Indian reservations?” The answer was that there was no return. Afterwards it was asked what was the return for an investment in irrigation projects on state and federal lands; the answer was 100% and more because white Americans and business would pay taxes on their land and use of its resources. The clear conclusion is that the government would not invest in reservation lands, and would devise ways of liquidating the reservations so they could gain access to the water and timber. One key issue was suggested by the Representatives from California who spoke about the influx of migrations of people into California for the war effort. As many as 2 million people came to San Francisco and Los Angeles to man the manufacturing plants for the war effort. These people did not leave after the war and spread out to the more rural areas. At that time cities like Redding, CA, were much smaller, and the population influx engorged and tested their resources. In this example, Redding, we can also see a relation to the use of the Klamath River as the primary water supply. Several tribes and reservations are situated on this river, the Klamath and Modoc of the Klamath Reservation in Oregon and the Karuk and Yurok in California. 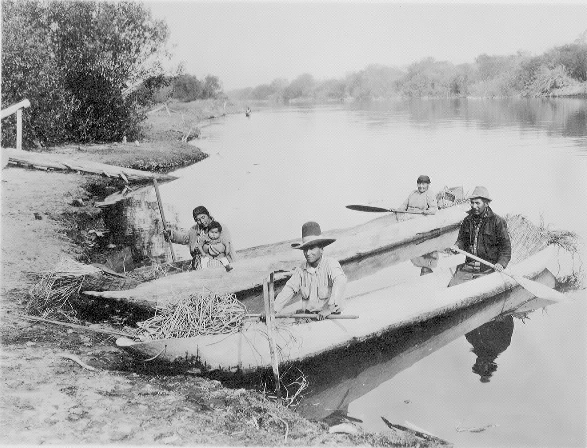 The tribal rights to and control of the Klamath River in Oregon and California was seen as an obstacle to the development of the water for irrigation, dams for hydroelectric power, and timber resources needed for urban development. Termination of the Tribes, their treaties and agreement became the answer for federal and state officials and politicians in Oregon and California. In the eyes of the government officials, all tribes holding rights to the Klamath River needed to be terminated, freeing those resources for another colonization of Indian Homelands. The Klamath Tribe was terminated in 1954 (PL 587), and it took six years for the federal government to settle the timberland sales. By 1960 when all of the land had not been sold yet, federal officials decided to create the Winema National Forest from the remaining lands. 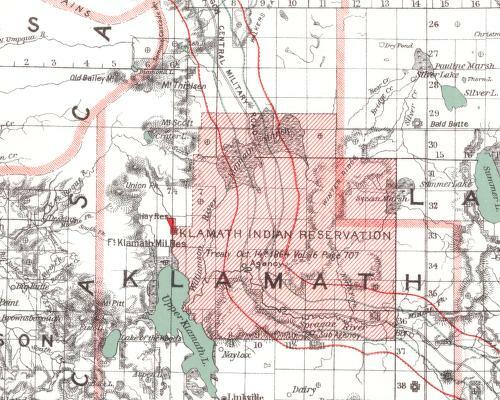 The final termination of the Klamath Tribe took place in 1961. Without the tribes being organized enough to fight for In-stream flows for the fish, it took a few years to erect the last of the hydroelectric dams on the Klamath River. In the 1960s irrigation in the Klamath Basin was plentiful spurring a development of a potato industry there. In the meantime, many of the Klamath people took advantage of relocation and education programs. The final payment to the community was in large installments, making all of the Klamath people overnight rich. Stories from elders suggest that the availability of such wealth caused the death of many Klamath people who did not know how to manage their money. In addition the people were preyed upon by banks and car dealerships. Prices for cars in the area spiked, and the banks began charging large fees for access to the Klamath money. The tribe received approximately 90 million, based on the worth of the timber lands. Nowhere in the federal resource evaluations are there figures for mineral resources or water resources (that I could find). Since 2001 there began political and economic conflicts over water resources in the Klamath Basin. 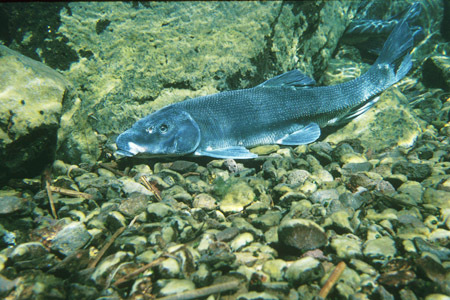 With the restoration of the Klamath tribe and their treaty, which guaranteed fishing rights, came a claim for the right to have more water in the river for struggling fish populations. The issue of Klamath termination is related directly to the rights of the tribes to fish in their usual and accustomed areas. 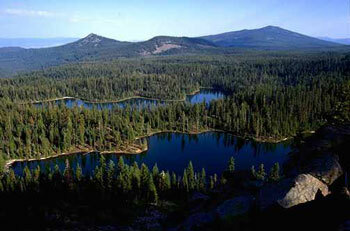 The federal government is directly responsible for the present era of conflict over water of the Klamath River. Unallotted lands left over from the Dawes Severalty Act of 1887. See Lewis, David, Natural Foresters: Native Timber Traditions and Logging from the Grand Ronde Tribe. Willamette Valley Voices: Connecting Generations, Vol. 3, No. 1, Winter 2014. Many of the poor workers were Indians who had low blood quantum and could not be a member of a federally recognized tribe according to Indian Affairs policies. There is very little research on this phenomenon although we know that Will Rogers was part of this migration and he admitted coming from Cherokee Oklahoma and admitted to being Cherokee. In addition, the woman and family pictured in Migrant Madonna were Indian. Some of this is mentioned in T. Lomawaima’s “They call it Prairie Light” (1995) where she mentions how the migrants would have their children placed in Indian Boarding schools so they could get food and education, while the family “migrated” to find work. Serial Set, DOI, House of Representatives, Hearings on the Annual Budget, 1944. All images on Loan from and courtesy the WWW.